I can't believe that it is Thanksgiving Week! Whew...been working so hard at Michaels that the days have just passed me by. Every moment I get I am busy working in my craft room. Karen and I have been taking turns posting our creations. And, it is my turn to post a card. 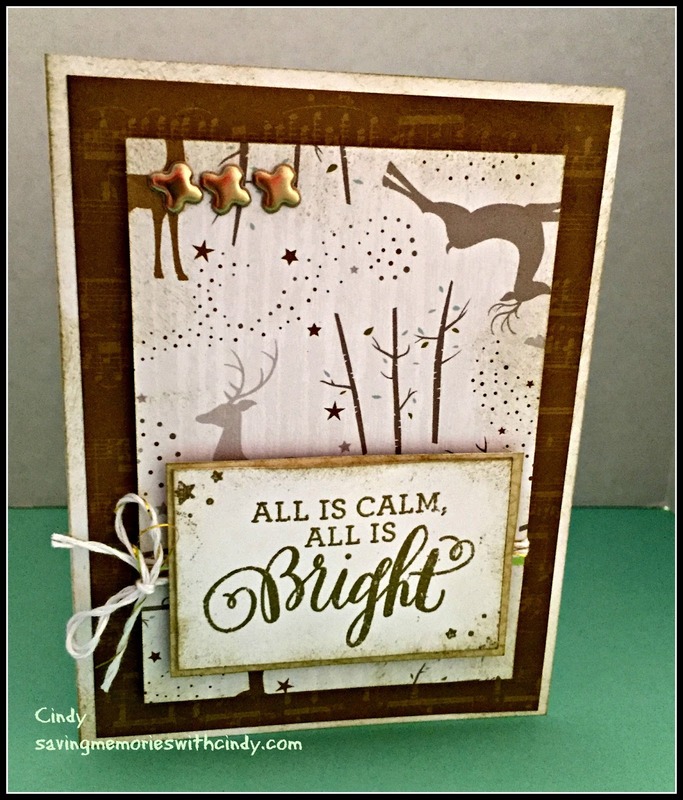 This Christmas Card features the new CTMH paper packet called "Oh Deer!" It is elegant and fun at the same time. The image was heat embossed in gold using a stamp from the set called "All is Bright" (A1190.) If you look closely, you will see stars in the corners. Those stars are also included in the stamp set. I can still hear my Step Dad saying "time marches on." Well, yes it does. 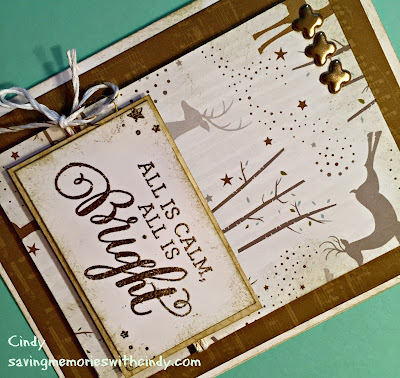 It is definitely time to get those Holiday Cards and projects started. 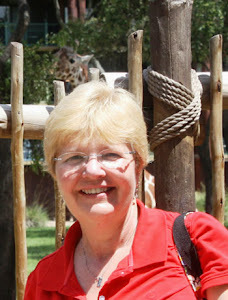 Stop by my website for more ideas and don't forget to stop by Karen's Blog for additional inspiration. For Now, Happy Thanksgiving and Happy Crafting!